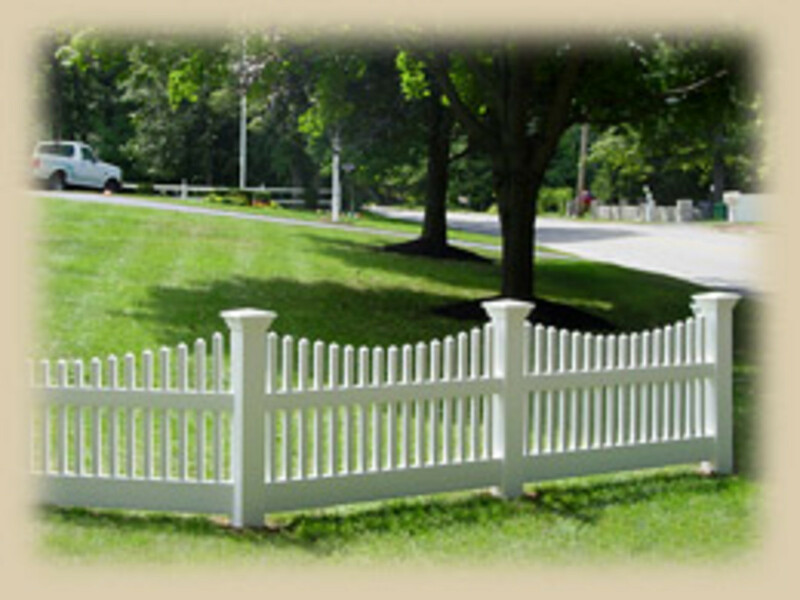 With the present state of the economy, many homeowners are deciding to remodel their homes instead of buying a new one. Nowhere is this more evident than in the new kitchen and bathroom designs. Although these rooms were often overlooked, they’re now making up for it with all kinds of the latest trends. If you’re planning a luxury bathroom remodel, below are some of the most popular ideas. 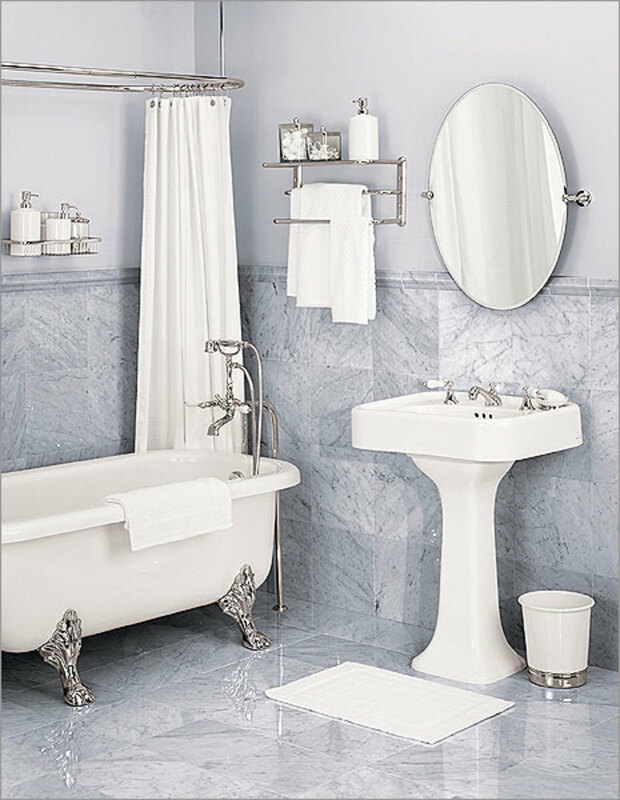 For more great ideas on luxury bathrooms, check out Plumbing Point dot com. Modern bathtubs run the gamut from oversized soaking tubs to small bathtubs that are much deeper than traditional bathtubs. 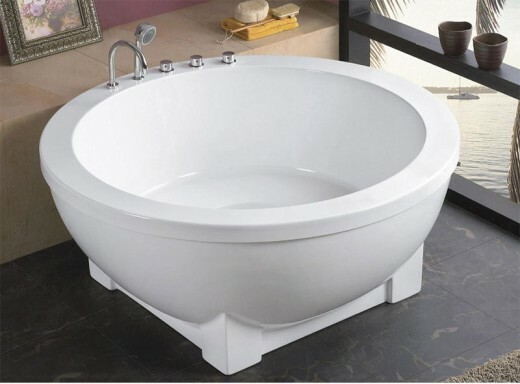 Homeowners have a choice among round, square, rectangular, and triangular bathtubs, along with the traditional and still popular claw foot tub. 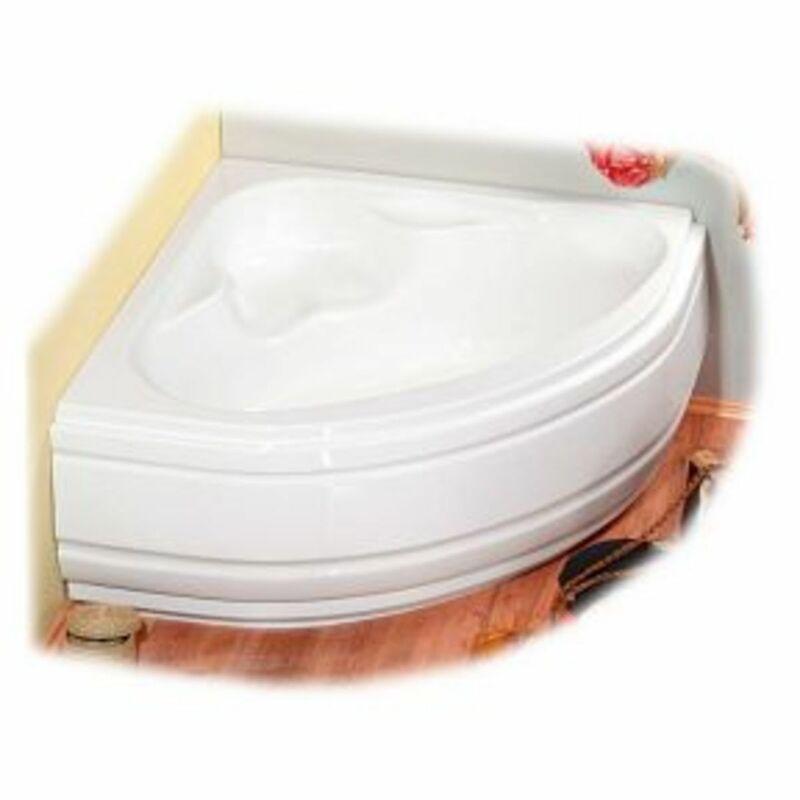 Many of these tubs are jetted to make bathing and soaking even more relaxing. If your bathroom is on the smallish side and you want it to appear larger without giving up the luxury of a bathtub, a small corner tub might solve your dilemma. On the other hand, if space isn’t a problem, you might opt for a large soaking tub that’s large enough for two. 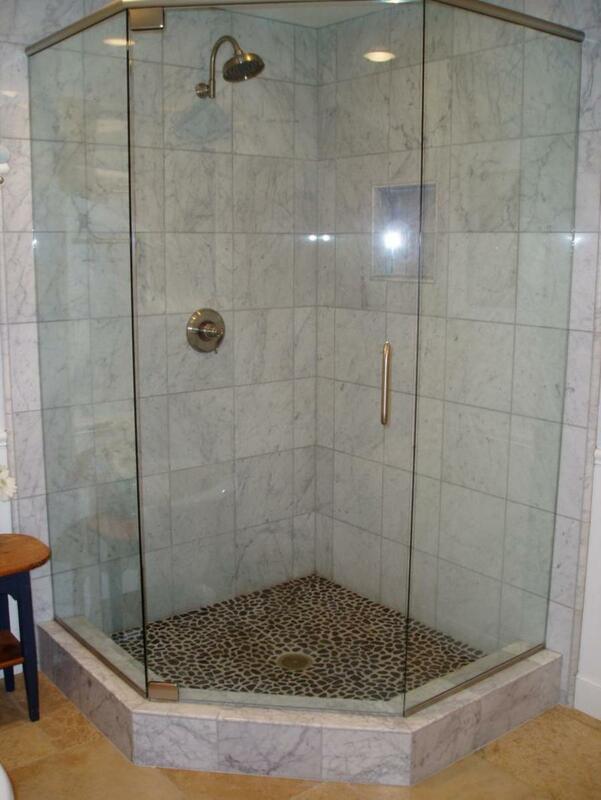 Large walk-in showers are very popular. Even if you don’t have room for a large shower, you can make your existing shower appear larger by using clear frameless shower doors. Special shower heads provide soothing streams of water, and many showers now have more than one shower head. Adding a luxury bath or shower or a luxury bath shower combination is a great way to incorporate relaxation and stress relief into your remodeling project. Home steam showers are the latest rage in showers. These are steam-proof shower stalls equipped with benches and remote controls that allow homeowners the luxurious experience of a steam room in the privacy of their own home. Packages that provide music, mood lighting, and aromatherapy scents are available for the ultimate sensual experience! Bathroom sinks are also getting a lot of attention these days. Copper sinks are popular not only because of their visual appeal, but also because of their natural resistance to bacteria. 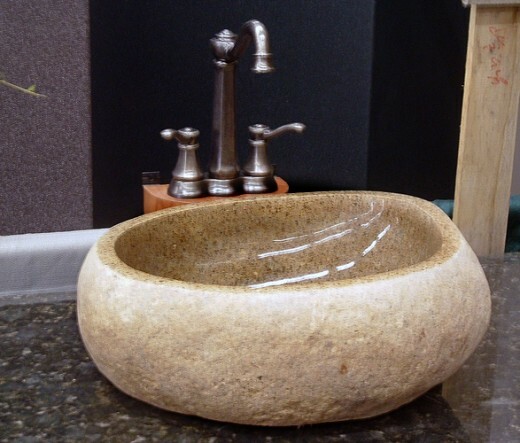 Vessel sinks are popular, too, and are available in stone, wood, glass, and hammered copper. 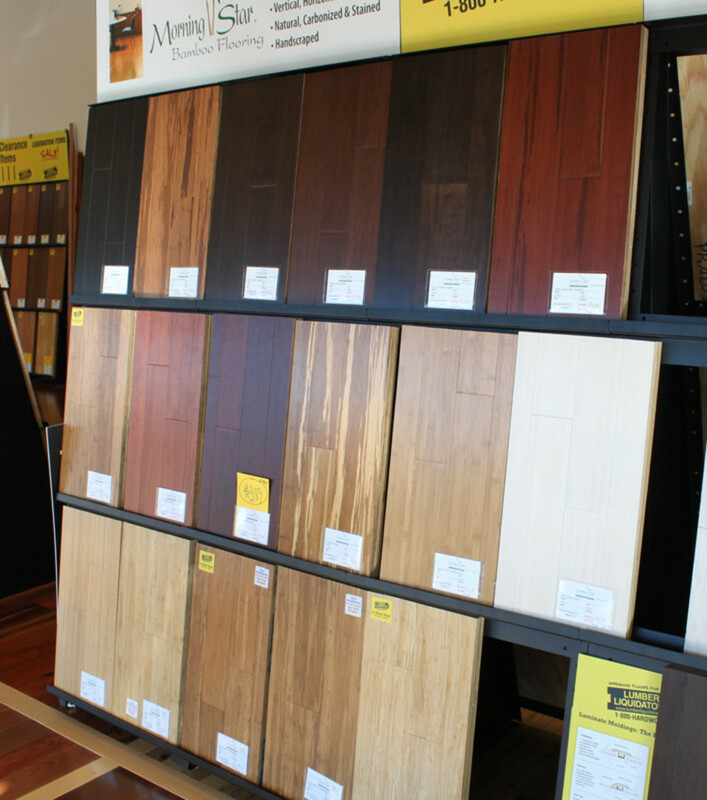 Natural materials are the “in” thing for walls and floors. Think glass tiles, marble, and quarried stone tiles. Mosaics and medallions add a lot of interest to floors and walls, especially around sinks, tubs, showers, and vanities. 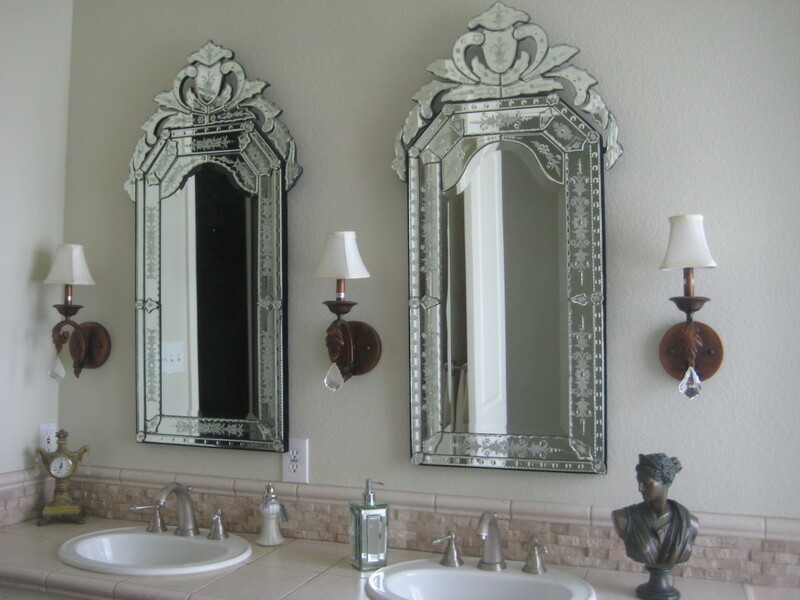 Many luxury bathrooms, especially master baths, provide two vanities – one for him and one for her. Bathroom cabinets are also getting more expansive and more specialized, with storage space and compartments for all kinds of toiletries, supplies, and small appliances like electric toothbrushes, hair dryers, curling irons, flat irons, and electric shavers. Some are complete with electrical outlets that are hidden when the cabinet is closed. Appliances in the bathroom? Yes! Many luxury bathrooms now have small integrated refrigerators that fit seamlessly into the cabinets. They’re often used to hold chilled wines and other beverages that might be enjoyed while soaking. Another hot appliance that’s quickly gaining in popularity is the towel warmer. Imagine stepping out of the bathtub or shower and being treated to a nice, toasty towel! Believe it or not, flat screen TVs are also making their way into luxury bathrooms. Homeowners like the idea of watching their favorite television shows while luxuriating in a soaking tub. 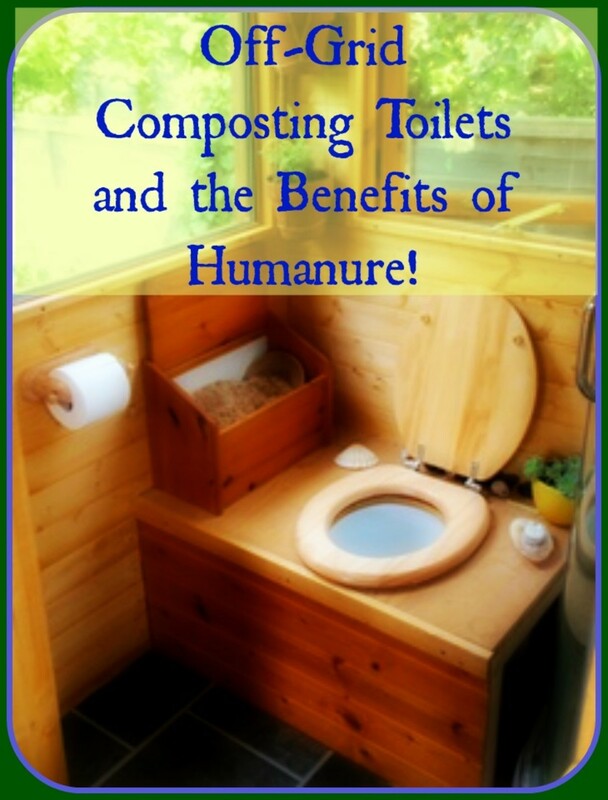 More and more, the bathroom toilet is gaining its own little room for the matter of privacy. Those that don’t have their own cubicle often have at least a wall or a screen to separate them from the rest of the bathroom. Wow – talk about luxury! Homeowners can even have heated bathroom floors now. How do they do that? A mesh is placed underneath the tiles before they’re set, and it’s connected to a thermostat. When activated, the mesh heats up, and the warmth spreads to the tiles. Small bathtubs come in a range of stlyes and shapes. A popular version of the vessel sinks. 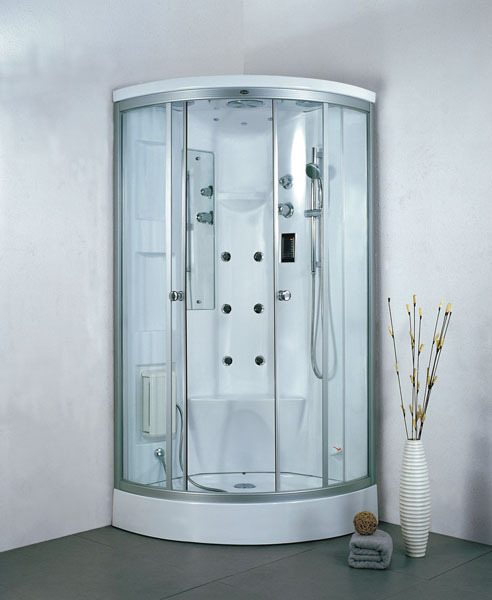 Home steam showers are gaining in popularity. 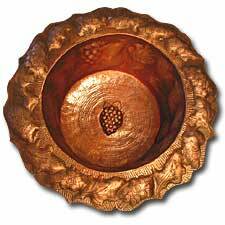 Copper sinks are resisitant to germs. 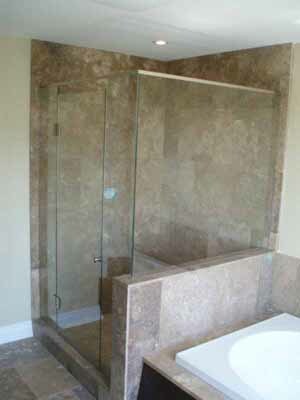 Frameless shower doors make the bathroom appear larger. Thanks, Dave! Sounds very user-friendly! Edwin, I'm freezing right now, so a luxury bathroom with a steam shower would be great! I want a steam shower in my home now after reading this. A steam shower would be awesome, Fran! Installing steam showers...wow! I cannot wait to have this one in my bathroom. They are so cool, Jim! Well said! Yea, the vessel sink is awesome! Good tip! Thanks for reading, Thomas! Great articles. Travertine's non slip quality is very suitable for wet floor areas such as bathroom, swimming pools and outdoor. 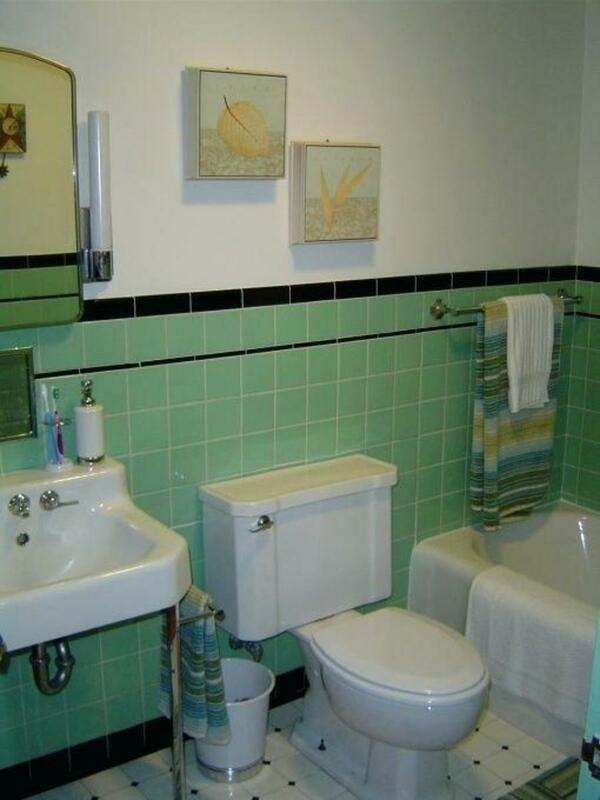 I'm thinking about redoing my bathroom, your hub has some great ideas! Thanks. Good for you, Jen! I want to remake ours, too. Thanks, Audrey. I guess I finally have a "niche"! Austin - a full time masseur? A 30-year-old Italian guy? Now THAT would be a luxury bath!! I want one, too, Michael! Great hub Habee! I can't wait to finally put some money into my bathroom, and update it! Way to put so much of your stuff together! I love the frameless walk in shower. I'm saving the photo for when I get to remodel my bath. I can't put a refrigerator in the bath, I'll never come out for chrissake! I'm thinking a good massage table and permanent masseuse might work tho! I want one! Nice hub! those are beautiful bathroom. thank you for showing me about this. As always, HH, it's good to hear from you! Thanks, Sandy! I appreciate the visit! Thank you, habee, for these lovely picture giving tastefully suggestion. Great hub. I really like the idea of appliances in the bathroom. You'll have everything at your fingertips while trying to enjoy your soaking time. Great ideas and some interesting photos. Ugh. I'm with you, Jimbo!! Sheila, we have friends with a fridge in their bathroom...plus two toilets, a large hot tub, a walk-in shower, and a sauna! Great hub, though. Man I wish. Lots of great ideas here. Thanks for stopping by, Pam and Bpop! I recently remodeled my bathrooms, but these ideas make me want to do it again! Great hub. I want to remodel my bathroom off my bedroom but don't know if all those items you show are in my budget. That is a very unique sink, but I really like the shower.